Technically you really should be taking your knives to a sharpener, particularly if they’re nice knives. Using a knife sharpener to sharpen your knives guarantees that the right amount of pressure will be applied to the blade to give the edge razor sharpness. So if you’re stuck with a dull knife and no sharpener, either in your own kitchen or maybe you’re guest-cooking at the home of a friend, or you are outside comping. You will be happy to know that there are 5 ways to Sharpen A Knife Without A Sharpener. You don’t need a knife sharpener, just grab a plate … or bowl or a mug and you will need to take to get the same results. 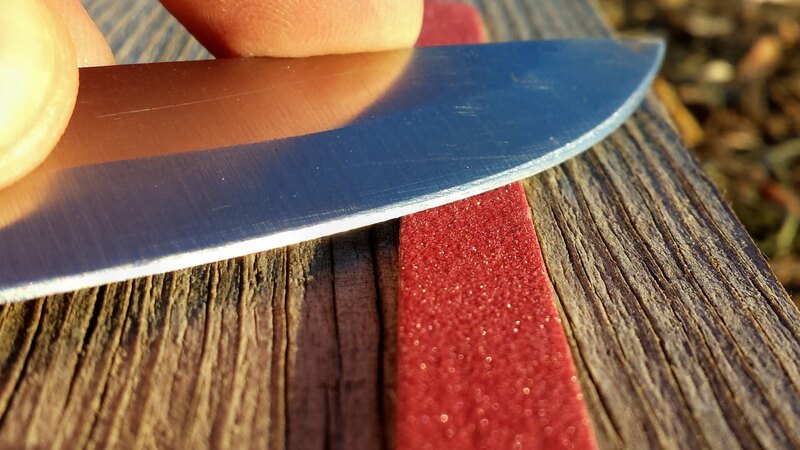 Watch the video below and remember these 5 Ways To Sharpen A Knife Without A Sharpener and you will never be dull again..be sharp ! !